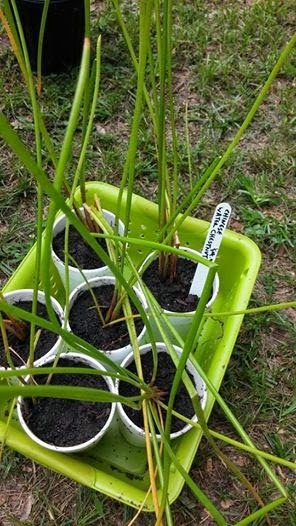 Florida Survival Gardening: Today at the 326 Community Market! GAINESVILLE EPIC FIGS! Haitian Basket Vine! Hot Peppers! Today at the 326 Community Market! GAINESVILLE EPIC FIGS! Haitian Basket Vine! Hot Peppers! NOTE: Hopefully we avoid rain today. Keep an eye on the 326 Market Facebook page in case of cancellation. Finally... I can make this announcement! Remember this tree in Gainesville? It's now a mother, thanks to some cuttings and a month in a propagation house (plus more months of growing!). Read more about this amazing fig here. I have a few Gainesville Epic Fig trees available today for $12.00 each! Figs grow fast - plant this fall and you'll have figs next year! Haitian basket vine is a productive perennial plant that's good for cooked greens and herbal medicine, plus its long, long stems are pliable and perfect for basketry (hence the name). Pick one up and give it a try. I'm not sure how cold hardy they'll be here so you get to be my co-experimenters! I've also still got a few edible hibiscus plants in stock: Turk's Cap, broad-leafed spinach type, plus red cranberry hibiscus with its delicious tart leaves. Come and get 'em! I also have some dwarf mulberry trees in stock for $8.00 a pot. 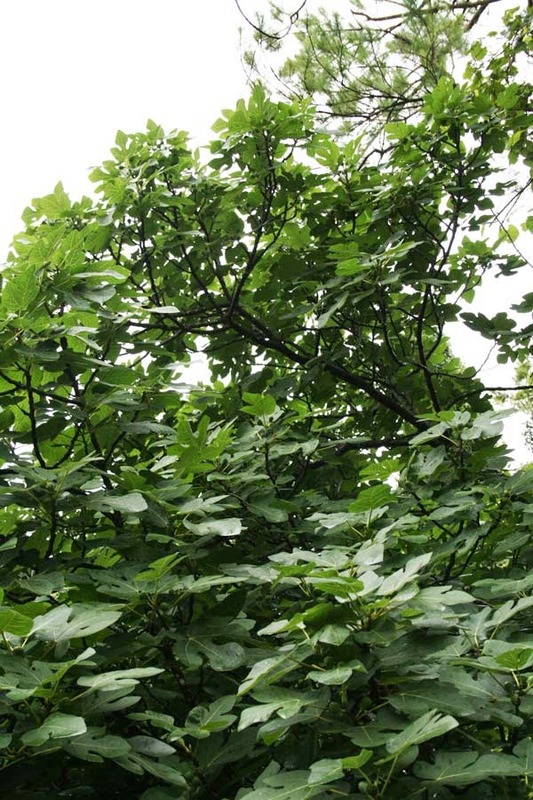 Plant a mulberry hedge! Visit the 326 Market in Ocala today and go shopping. There's a lot going on in the nursery and I'm finding more rare edibles each week. HOT PEPPERS (Jalapeno, Habanero, Cayenne! ): $1.50 ON SALE!!! Or 10 for $10! I also bring a limited number of other rare edible/perennial vegetable and fruit from the tropics and beyond! The 326 Community Market runs every Thursday from 3 - 7PM and is really easy to find. My prices are good and my gardening advice is free. Beyond what I carry, there are also folks selling melt-in-your-mouth Florida peaches, goat milk cheese and soap, handcrafts, recycled pallet wood furniture, fresh lemonade, chickens, delicious ice cream (from actual hand-milked cows), crafts, vegetables, baked goods, homemade jams and jellies (really good), local raw honey, ornamental plants, homemade birdhouses and more. It's a great group of people and very friendly... the way a local market should be. How wide and tall do your dwarf mulberry trees get? Thanks for your blog! You can easily keep them trimmed to 3-4' tall. Left alone I don't think they'd grow to more than 8'. Very shrub-like. Today at the 326 Community Market!